Welcome to Cinglevue! A key focus of ours is to continue working towards making your investment in our solutions incrementally valuable to you and your stakeholders. All through your journey with us, we promise to maintain a collaborative and consultative partnership with you to ensure you are kept fully informed on what we are doing and what you should expect. Our communications will be prompt and unambiguous. Our frequent interactions with your teams will ensure we understand your needs and remain tightly aligned with your goals. At Cinglevue, we value diversity and engage with a wide range of customers, thought processes, and content. These interactions extend our skillsets, experiences, people, and culture. They are pivotal to what we do. Headquartered in Perth, Western Australia with offices in Sydney, New York and Sri Lanka, Cinglevue International was established in 2010 with the goal of contributing to, and transforming the education technology landscape. Greg is passionate about the core values and purpose he has set for Cinglevue and invests a considerable amount of time on activities aimed at supporting and improving its corporate culture. Greg is also actively involved with the various research projects undertaken by the research teams as they seek to find new ways to leverage the opportunities afforded and enabled by technology. He has refined and honed Cinglevue’s strategic focus and concentrated its investments on four key long-term growth opportunities: research & development, next-generation enterprise software solutions, and services & technologies that allow for always connected and always personal mobile experiences across the education sector. Greg brings more than 25 years of international technology industry leadership, computer software and hardware expertise, and executive management experience to his role. As CEO, Greg oversees the corporate direction and strategy for Cinglevue’s operations, including marketing, sales, consulting, alliances, channels, and support whilst his areas of key focus are leadership, innovation, and our customers. 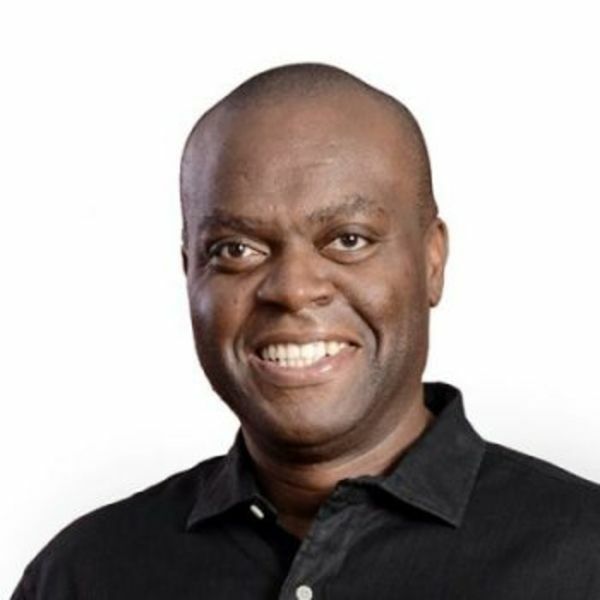 Before establishing Cinglevue, Greg worked at Cap Gemini (UK) and Fujitsu Services (UK), where he held a variety of senior management and operations roles, ultimately serving as Head of Service Delivery within the Public Sector Business Unit and the Europe, Middle East and Africa – EMEA, Region Business Unit. In his time at Fujitsu Services, Greg led a successful effort to improve operational efficiency, strengthen the service offering, driving growth and improving customer satisfaction. 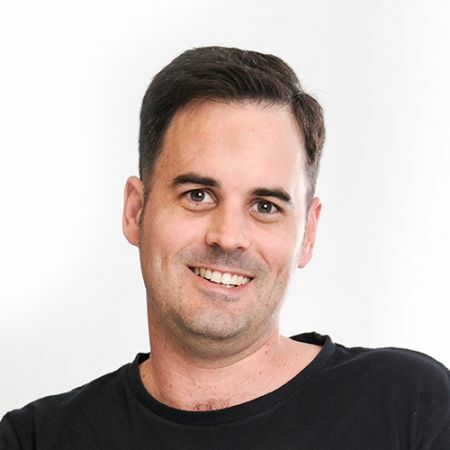 Greg studied for a bachelor’s degree in Information Technology at Manchester Metropolitan University (UK) and is a Fellow of the Australian Institute of Management. Dr Michael Garrett is the Head of Research & Innovation at Cinglevue International where his primary focus concerns the utilisation of applied research to inform the continued evolution and innovation of products and services. 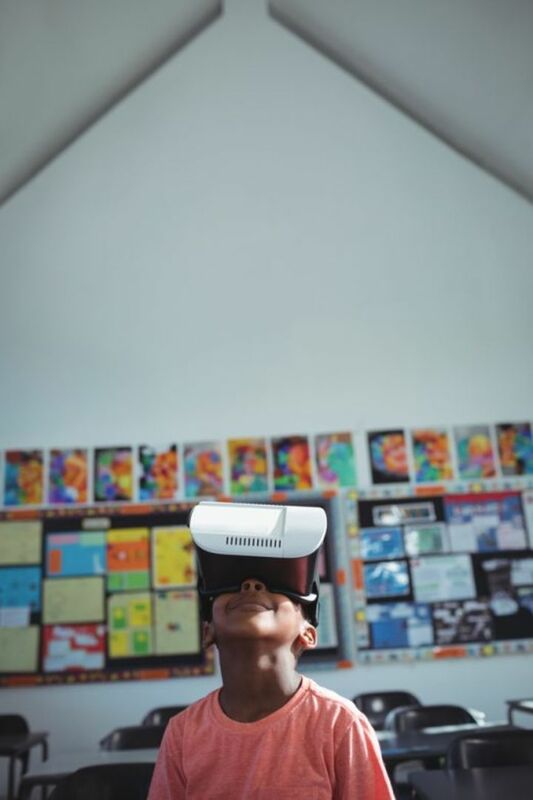 This entails the application of educational technologies to further teaching and learning outcomes, encompassing educational data mining, machine learning, data analytics and visualisation, individual differences and personalised learning, virtual and augmented reality technologies, and adaptive and differentiated learning systems. Michael completed his Ph. D. in 2012, focusing on the use of three-dimensional (3D) graphics applications to address real-world learning outcomes. Michael has undertaken research projects in collaboration with the Australian mining industry and Royal Australian Navy to assess the viability of 3D simulation environments for emergency evacuation and spatial awareness training. These projects have emphasised the value of applied research and industry collaboration in driving real world change, with findings published in numerous journal articles and conference papers. Other industry experience includes the management and development of 3D software applications for underground mining organisations and lecturing, research, and consultancy roles within the University sector. 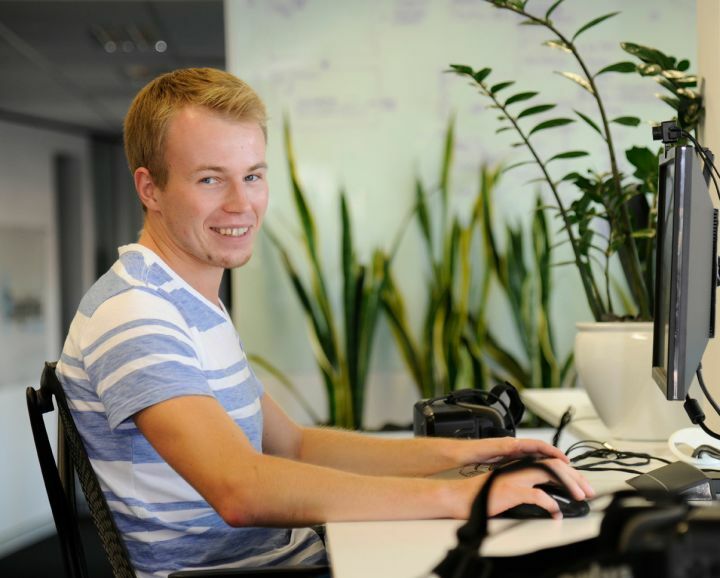 Michael also has over 10 years’ experience in software development roles, with an emphasis on 3D graphics, mobile, and web applications. Michael is an Adjunct Senior Lecturer at the Edith Cowan University Institute for Education Research. Sanjaya Bentotage is the Chief Architect at CingleVue International where he is responsible for managing and evolving the software architecture and the technology stack. In this role he is also responsible for enterprise integration, a process which ensures that the CingleVue products provide maximum business benefits to its customers. He also leads the Engineering team where he is involved in the enforcement of best practices in software design and development. Sanjaya collaborates closely with the Research & Development team with the aim of engineering & productising the research outcomes. 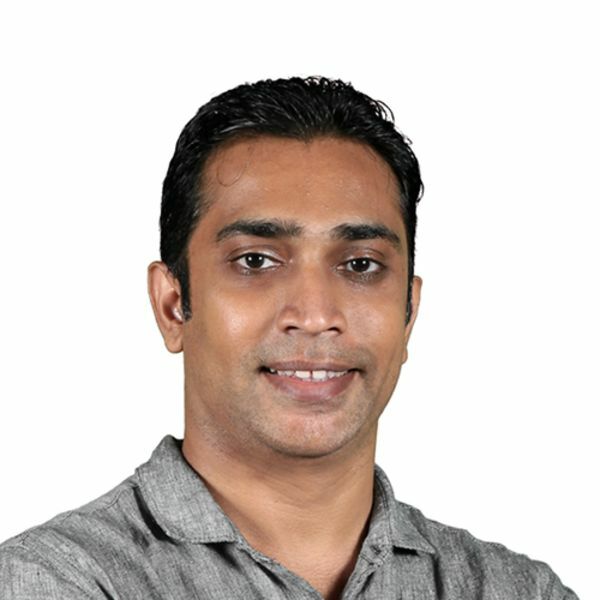 Sanjaya brings over 12 years of experience in the software industry where he was responsible for design, development and delivery of enterprise software products. He started his career as a software engineer at CodeGen International and had played many dynamic roles as a team lead and an architect. Throughout his career he has been involved in designing enterprise scale, high performance software solutions for multinational blue chip companies. He specialises in Modular Design, Distributed Systems and Performance Engineering and he has a passion towards Machine Learning and Conversational Bots. Sanjaya holds a B.Sc. Engineering degree majoring in Computer Science, from University of Moratuwa Sri Lanka. He is also a Certified Scrum Master. 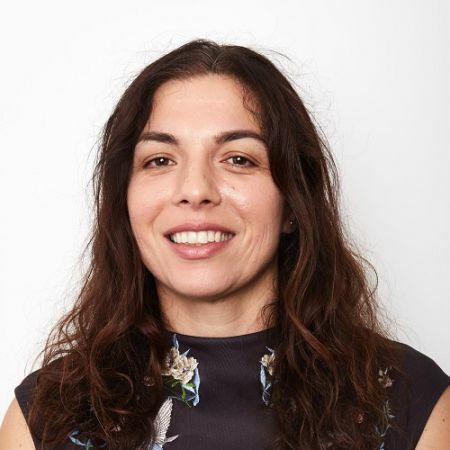 Sarah Brown is the Executive Assistant and People and Culture Manager, responsible for all functions across HR and office management in Australian and US. Sarah is responsible for implementing HR management strategies and policies that promote an equal employment oriented and high performance culture; including talent acquisition, compensation, health and welfare benefits, training and development, succession planning, employee relations and retention. Joining Cinglevue in 2014, Sarah has over 10 years HR experience and 7 years office management and senior level executive support. She has worked across various industries including IT, finance and engineering within Australia and the United Kingdom. She also holds a diploma in Human Resources Management. 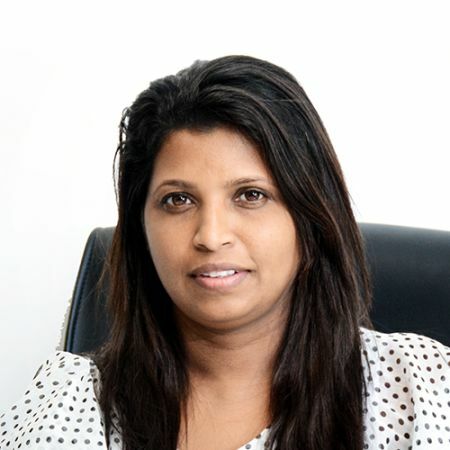 Chathurika Gunewardhene is the Head of People & Culture and Acting Country Manager at CingleVue International Pvt Ltd. Chathurika is the single point of contact for Sri Lankan (SL) operations and handles the complete Sri Lankan Human Resources function. Chathurika is a HR professional with extensive experience and a unique set of skills acquired over a decade in the IT and Education industry. Chathurika holds HR and IT qualifications, and she is currently studying for her MBA at the Institute Charted Accountants of Sri Lanka. Chathurika started her career as a lecturer at Singapore Informatics Computer Institute (PVT) Ltd, and subsequently transitioned into the HR function. Prior to joining CingleVue International, Chathurika worked as Head of HR at ExileSoft and a Business HR partner at Virtusa. Michelle Corby is a Research Scientist at Cinglevue International where her primary focus is in applied research to inform the dynamic process of development of products and services for the Education sector. She has experience in both mainstream and alternative pedagogical theories and contemporary educational practices, specialising in Montessori and Steiner education. Michelle strives to provide teachers with innovative technology solutions, data literacy and future possibilities to provide teachers with insights about their own students that were previously unattainable in the education sector. 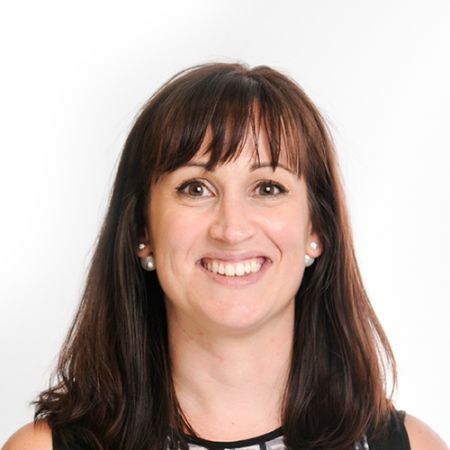 Michelle brings 18+ years’ teaching experience in the primary and secondary sector schools in alternative, mainstream and pilot programmes throughout Australia, United Kingdom, New Zealand and Egypt. She bases her recommendations in software development as a combination of research, teaching practice and experience in pedagogies. Montessori pedagogy has been an excellent basis to explore personalised learning, individual learning styles and student-centred processes. Michelle is a highly motivated and experienced educator and presenter at conferences, seminars and client demonstrations. 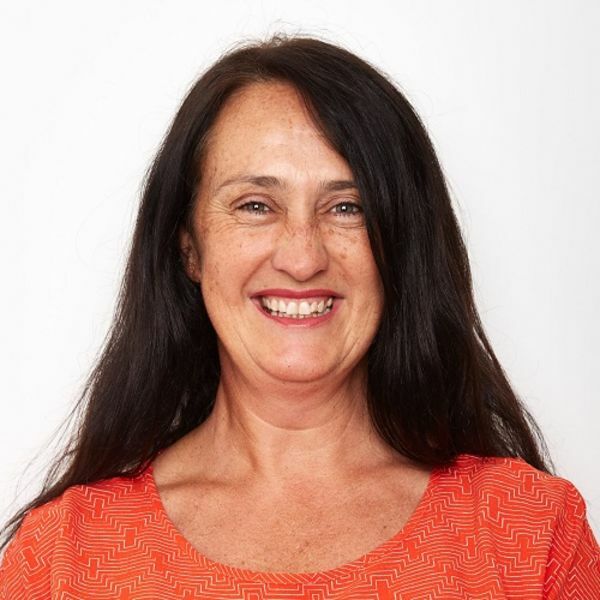 Michelle maintains her teaching qualifications in Australia in WA and NSW and education sector networks, remaining connected to her teaching profession. Randa Siksek is completing an industry PHD through her work as a member of Cinglevue’s Research and Development Team. Her role focuses on STEM-related research in areas of educational technology and cognitive development. More specifically, Randa is interested in the cognitive and emotional influences on student learning, such as mathematical self-efficacy and self-regulated learning in digital learning environments. Currently, Randa is engaging with research related to integration of digital technologies and learning analytics as it relates to optimising peer modelling and data representation for student feedback. Her background in the area of teaching and learning and curriculum design has developed through inquiry of her own practice as a teacher for 12 years and through her post-graduate studies. Her Masters research focused on enhancing teachers’ knowledge, particularly in STEM and mathematics teaching and learning. Her curriculum experience spans various Computer Science and Mathematics high school curricular, including the Australian curriculum, 6-10 curriculum from the United States, Advance Placement (AP), the International Baccalaureate Middle Years Programme (IBMYP) and the International Baccalaureate Diploma Programme (IBDP). Randa holds a BSc in Software Engineering and a major in both Computer Science and Mathematics Secondary Education. She completed her Master of Education with UWA in 2017. Dr Samantha-Kaye Johnston is a Research Scientist at Cinglevue International. Using a cognitive psychology lens, Samantha’s expertise and interest lie in the areas of attention networks, memory, executive functioning, and reading development among children with and without dyslexia. She aims to link these areas to e-learning technologies, machine learning capabilities, and artificial intelligence, to improve teaching, learning, and assessment outcomes. 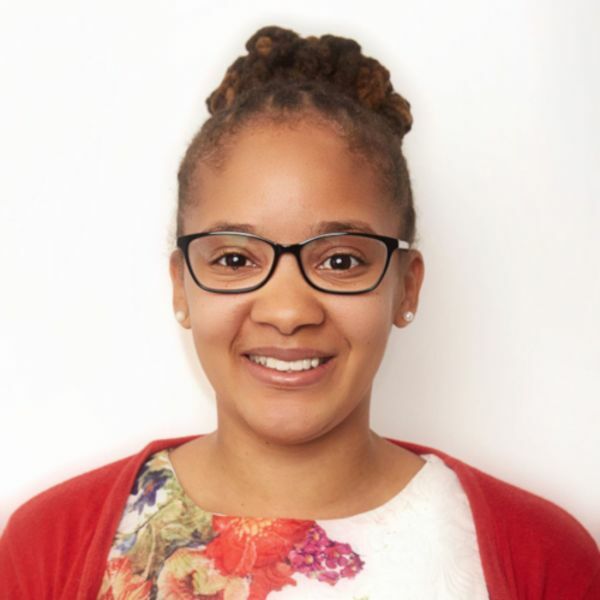 Samantha has 10+ years experience in the research and project management sector, where she has been involved in human development and education initiatives across Jamaica, Africa, England, and Australia. She believes that every child should have the same opportunity to shape their destiny, emphasising that we cannot always build the future for them, but we can build them for the future through individualised educational approaches. In 2016, she founded Project Capability, a volunteer initiative, which provides a scholarship for Jamaican students with learning difficulties to attend university. She was formally educated in Jamaica, where she completed her Bachelor of Science in Psychology. In England, she received her Master of Arts in Education, and then completed her PhD in Psychology in Australia, where her focus was on determining the impact of attention network efficiency upon phonological processing and reading development using cross-sectional, longitudinal and experimental approaches. Through her role at Cinglevue, Samantha aims to continue making a difference by using technological advances to further educational research and practice. Her overall vision is that all students, at all levels, will be provided with inclusive and equitable quality education This can be achieved through leveraging resources and fostering scalable ways of translating the findings from robust educational research into practice. Samantha is currently also teaching undergraduate psychology at Curtin University. With offices in the United States of America and Sri Lanka. We focus on enhancing the performance of our client’s businesses through a diverse offering of solutions and services that deliver real and lasting value to them and the broader education sector. 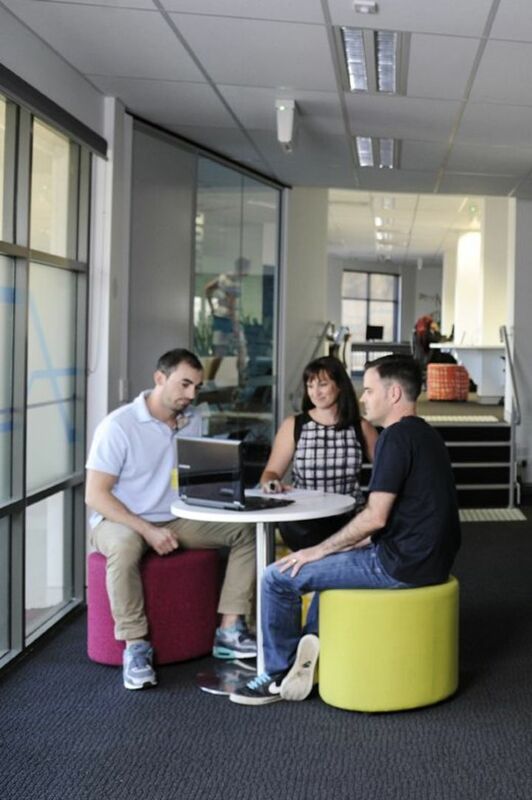 The concept of co-creation, which we readily embrace, is key to our success. We believe that each student should be able to reach their individual learning goals through the affordances of technology. Ongoing curiosity and inquiry provide the impetus for continual discovery and development of new solutions. We achieve our ambitions by leveraging our global and local capabilities, supported by our research and industry partners for the benefit of our customers. 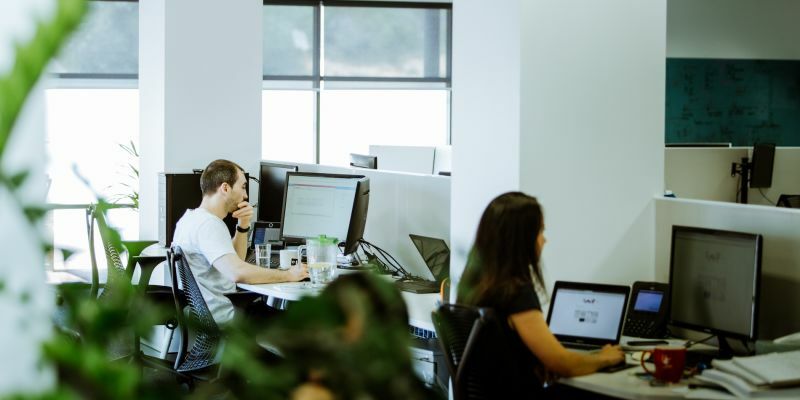 This serves to help them to grow and transform their operations and business processes, and to position them to realise the significant opportunities that the Digital Age presents. We believe that what we do matters. We are passionate about our work and are inspired by the impact it has on our customers and our business.